B.S., Mechanical Engineering, Pusan National Univ., 2002. M.S., Mechanical Engineering, KAIST, 2004. 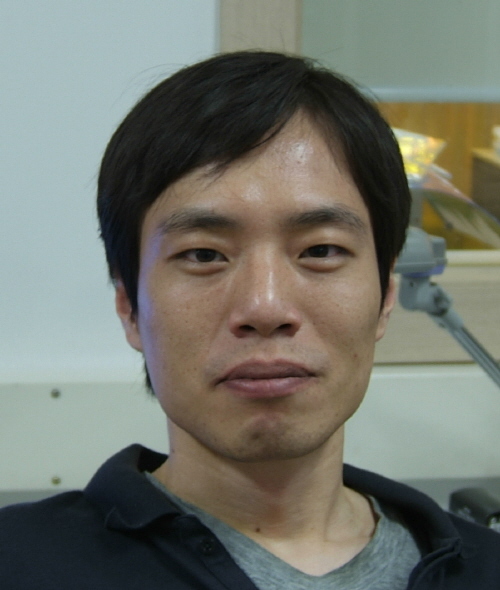 Ph.D., Mechanical Engineering, KAIST, 2008.